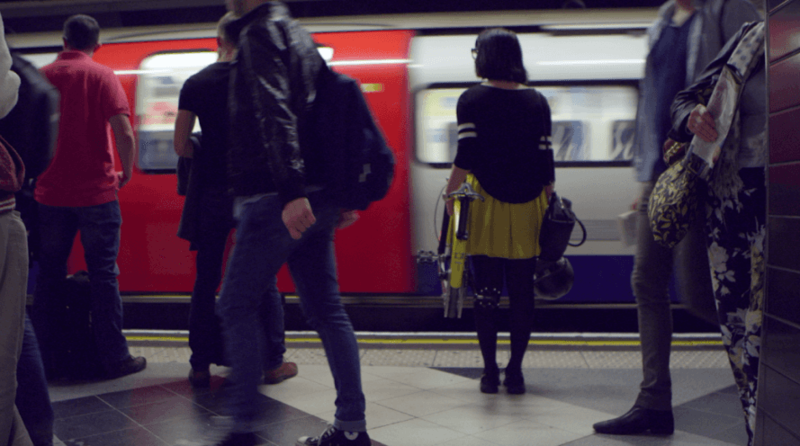 Commuting by bicycle may be better for the planet, but it’s not always easy. If you leave your bike locked outside, there’s a chance it may be stolen, and folding bikes that you can carry with you are often more cumbersome than they look. Enter the Hummingbird Bike, a new British folding bicycle designed to weigh just 14 lbs. In the past, the lightest folding bikes on the market have weighed about 9.5 kg (20 lbs) — not exactly convenient for riders to carry throughout the day. That’s less than the weight of the average watermelon and about the same as two medium-sized cats. The secret to the Hummingbird’s lower weight, says designer Peter Craciun, is the bicycle’s super-strong carbon fiber frame. The Hummingbird doesn’t sacrifice function for the sake of a lighter weight, either. Its patented folding mechanism has been redesigned to avoid one of the biggest pitfalls usually found in folding bikes: chains losing tension and coming loose from the frame. Last week, a campaign to fund the production of the bike launched on Kickstarter, where it’s already reached about half of its £50,000 goal. Purchasing a bike through the campaign will run you anywhere from £1,100 to £1,600 (about $1,662 to $2,418), and the finished product can be shipped to backers outside the UK for an extra fee. The price may seem steep compared to some of the other folding bikes on the market, but perhaps for some the added convenience will be worth the price. 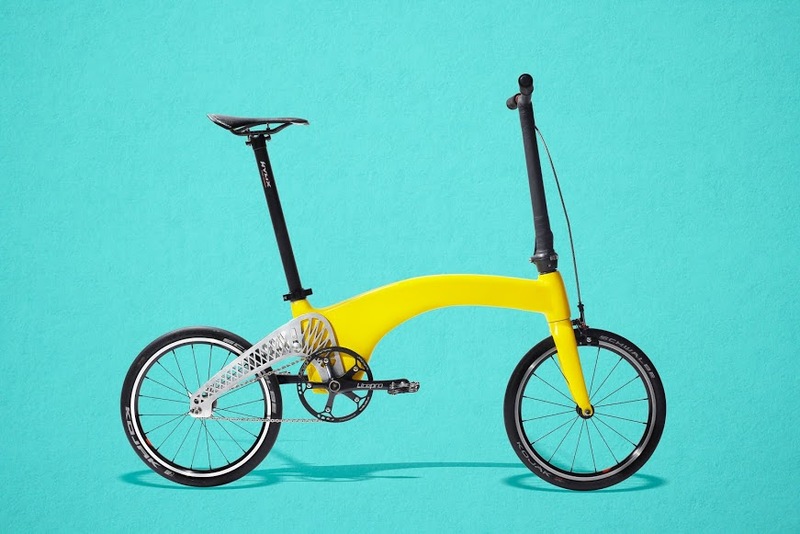 The Hummingbird folding bike may be the lightest on the planet. The design team have already raised half of the money required to put the bike into production. Albeit slightly more expensive than many folding bikes on the market, the featherweight bike's price might be worth the convenience.